aged 2 years and over, and comes in several formulations and flavours. Welcome to the MOVICOL® website. 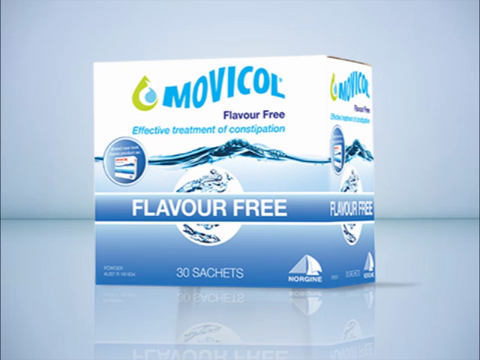 This site provides information that is specific to the MOVICOL® range of products available in Australia, and is intended only for Australian residents. Products availability and approved uses may vary in other countries.